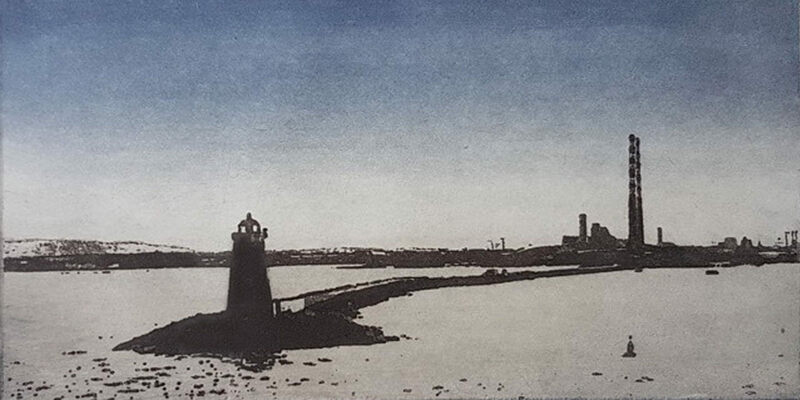 This year the National Print Museum launches an exciting new event celebrating the richness of contemporary Irish print – the Winter Print Fair. The temporary exhibition space on the mezzanine level of the Museum will showcase a curated group of artists working in the medium of print – including letterpress, etching, and screen-printing. The entrance level will be dedicated to a small selection of artists working in associated crafts such as illustration and origami. Participants here include the children's book illustrator and Ireland's laureate for children's literature, PJ Lynch. There will also be a framer on-site taking orders for the framing of prints just in time for Christmas! In addition, there will be a number of print-related activities for all visitors to experience, including activities for the youngest of visitors. The event will be of interest to those looking for unique gift ideas for their loved ones or for themselves! It will be of particular interest to those wishing to support Irish art and craft. Give the gift of a print this Christmas season!